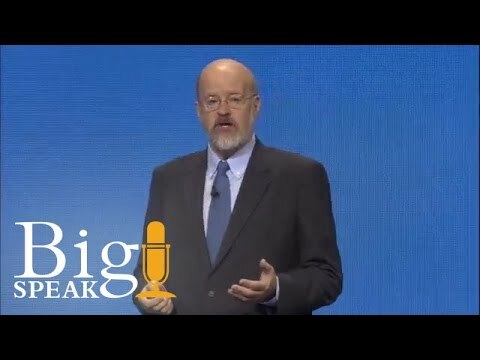 Founding Chariman of Kayak.com and Founder of Travelocity.com is yet again turning the travel world upside down with Wayblazer.com, a company integrating AI into travel. Having spent the last 3 years investigating and implementing AI based solutions he offers his unique perspectives on Artificial Intelligence and why it is so important to 21st century business. Terry explains the ‘why now’ of AI…why the time is exactly right for AI to become the breakthrough technology for the 21st century and why it will topple businesses unprepared for its implications. He will explain why AI is the new UI, how AI will turn the internet into the most interesting man in the world and who will win the AI wars: Amazon, IBM or Microsoft…or startups or corporations. Using real world examples Terry shows audiences how Artificial Intelligence is already in use and inspires them to create a place for it in their future. Growth. Every company has to have it. But in today’s hyper competitive environment and difficult economy how do you get it? Terry Jones, master of innovation took a team of 10 and built a multi billion dollar enterprise based on an innovative idea that most of his colleagues thought would fail. Terry created a culture of innovation where new ideas were celebrated, mistakes became fast learning loops, and employees learned that anyone can innovate. Terry will take your audience through the steps to nurture new ideas and the organizational structures, funding policies and team members required for success. Many speakers talk about the future, Terry gives audiences step by step plans to create it. It’s a new world out there….A world where ‘the office’ is anywhere and communication is constant; where the pace of change is staggering and the ‘wired generation’ is entering the work force. In this new world, how do you lead? The basic principles of good leadership haven’t changed in hundreds of years; but, in this new world, how we APPLY them MUST change. Today’s new worker has been raised in the digital age, has been multi tasking since the age of 3 and has been online for most of their life. How can companies most effectively communicate with, lead and leverage this very different employee base? Terry Jones has led both large corporations and small startup companies. As a CEO, a board member, and a consultant, his innovative leadership style has helped reshape the travel industry. In this program, he offers concise and actionable insights into how leadership is changing in this new technology-driven world. Online research will soon influence over $1 trillion in offline sales, yet many companies are still optimized to deal with customers only over the phone or in the store. Terry will show your audience the importance of adding digital relationships to your company’s strategies. 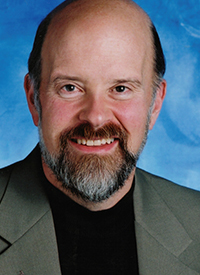 At companies such as Travelocity, Kayak.com, La Quinta Hotels and Earthlink, Terry has been involved in creating, leading and implementing CRM strategies that leverage the digital world. Terry will open the door to this new world with examples drawn from all types of online and offline companies. He discusses the latest techniques for e-marketing, the evolution of search, and how broadband is changing consumer behavior online. Not just for consumer companies, these techniques are essential for the industrial buyer as well whose world is also being reshaped online. Participants will learn how to craft a multi-channel strategy to deal with tomorrow’s marketplace. The story of the entrepreneur in the garage is well known. But how does one build a startup inside a huge corporation? 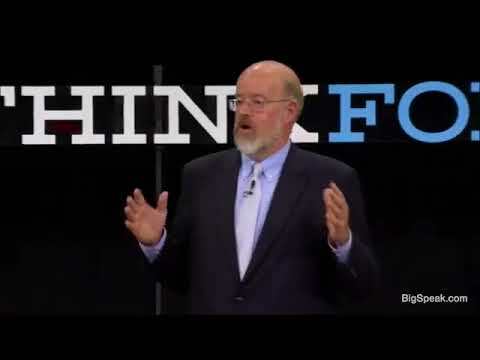 How do you successfully innovate in large and sometimes bureaucratic organizations? 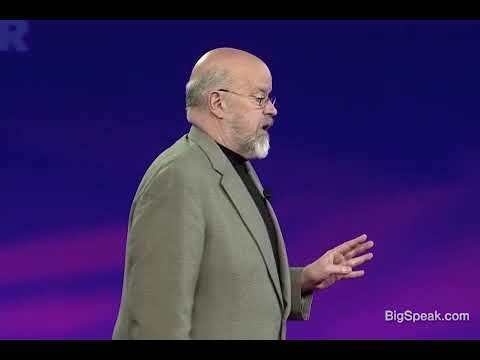 Terry started Travelocity.com as a department inside the multi billion dollar Sabre Corporation. Starting with an idea and a team of ten he grew the department into a multi billion dollar public company with over 35 million members and 1200 employees. Intrapreneurs face different challenges than entrepreneurs. Competitors are as likely to be internal as external. In this world, who you report to can be as important to an intrapreneur as building a brand is to the entrepreneur. His story of how one navigates the corporate power structure to turn an idea into a company has applicability for anyone with a new product or a new idea. Terry Jones’ Key Accomplishments Include . 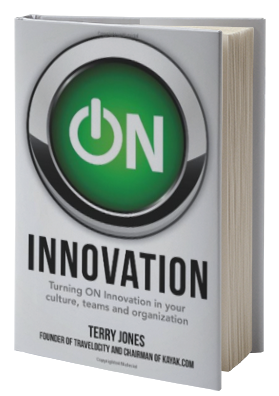 . .
Terry Jones is on the cutting edge of innovation and change. The founder of Travelocity.com, he led the company as President and Chief Executive Officer for six years and took the company public. 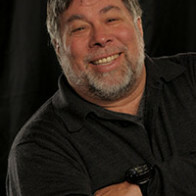 After leaving Travelocity, Terry Jones was a co-founder of Kayak.com and served as the company’s Chairman until it went public and was later sold to Priceline. Previously, Jones served as Chief Information Officer at American Airlines & Sabre Inc. 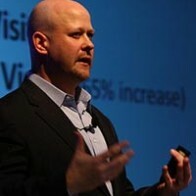 In his 24 years at American, Jones held various executive positions including President of Computer Services, Vice President of Applications Development and Vice President of Product Development. Terry Jones, wrote the book, ON Innovation and is today managing principal of a consultancy he founded to help companies in their transition to the digital economy. Through his consulting and speaking presentations, and as a board member and venture capitalist, Terry Jones has been helping companies use the tools and techniques he’s developed to keep up with this rapidly changing world. His programs on innovation, leadership, marketing and the internet are always entertaining, thought provoking and customized. More About Terry Jones . 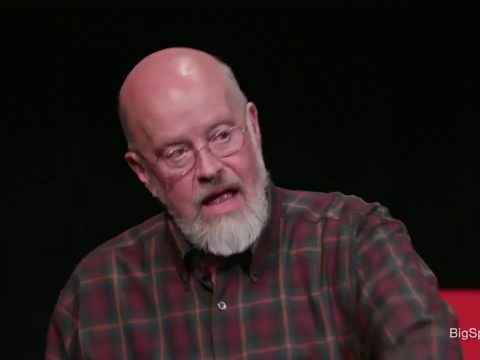 . .
Terry Jones has worked in small startups and the corporate world and has a unique perspective on innovation, offering audiences real world examples of how to create a culture of innovation in their companies. 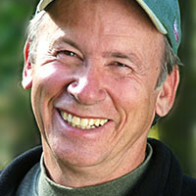 A graduate of Denison University, Terry Jones entered the travel industry in 1971 as a travel agent. He later served five years as a vice president of a company specializing in business travel to Eastern Europe and the USSR, with offices in Chicago and Moscow. He serves on the boards of Boingo, Smart Destinations, Rearden Commerce and Luxury Link. He is a venture capitalist with General Catalyst Partners and the Sierra Angels.